the telecommunications giant ZTE, affected by a US sanction, “so that he can resume his activities quickly”, in a sample of coordination that lowers the tone of the trade war waged between the world powers. 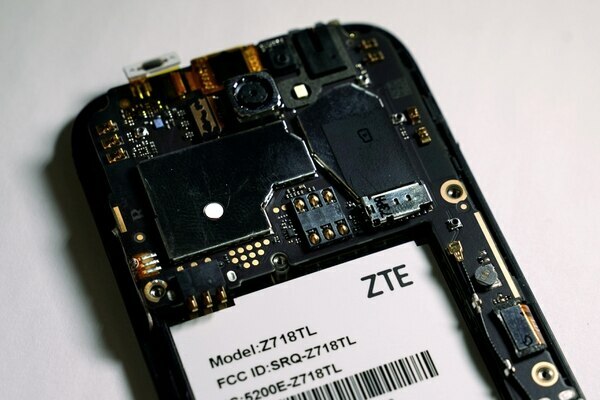 “Too many jobs lost in China, the Commerce Department was ordered to do it!”, Tweeted the US president in relation to ZTE, whose activity was seriously disrupted by the prohibition adopted by the Trump administration in mid-April, of all exports of US components destined to the telecommunications group, for a term of seven years. In March 2017, the United States also fined 1,200 million dollars to ZTE for violating its ban on exporting US products to Iran and North Korea, sanctioned for their military programs and human rights violations. These measures, considered very “unfair” by the Chinese firm, endanger their livelihood and also harm its partners, including US companies, according to the company itself. Earlier this week, and after holding bilateral meetings between senior officials, China and the United States agreed to establish a ” working mechanism to strengthen their communication ” on their trade disputes, although they acknowledged that ” there are still big differences ” between them and they have to “keep working” to stop them, according to the Xinhua news agency. On Friday, the Pentagon announced that US military base personnel will no longer be able to purchase phones under the Chinese Huawei and ZTE brands because of the “unacceptable” security risks presented by these devices.